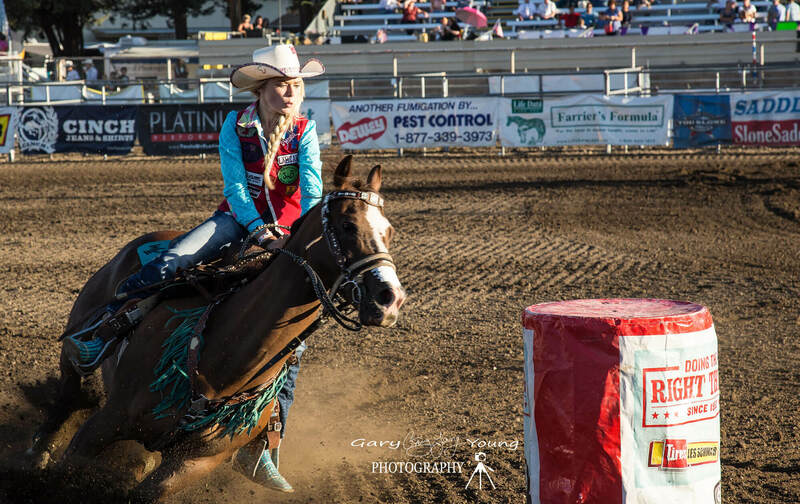 Watch 300+ of the state’s best cowboys and cowgirls compete in the CA High School Rodeo State Finals Championship at the Tri-County Fairgrounds in Bishop. 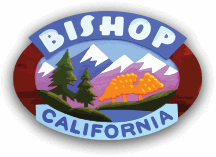 For tickets and information, call the Bishop Area Chamber of Commerce (760) 873-8405. 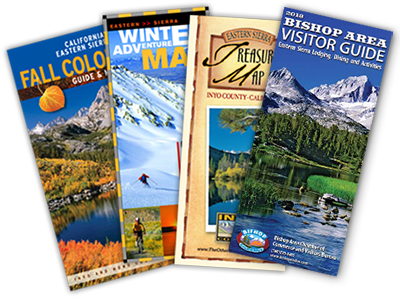 Look at the Digital Bishop Visitor Guide!